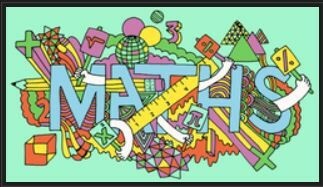 Matific is a new little resource site with videos and interactives related to maths concepts. Aligned with Australian curriculum you can search by grade or content matter. Mathlanding is simply a search engine for resources for primary maths teachers. Type in your topic, select a grade and hit search to have a bunch of useful resources in your fingertips. 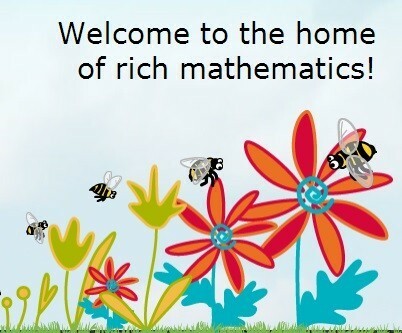 Nrich is a wonderful maths site with many open ended maths challenges. Students can even complete the challenges and submit their answers online competition style. 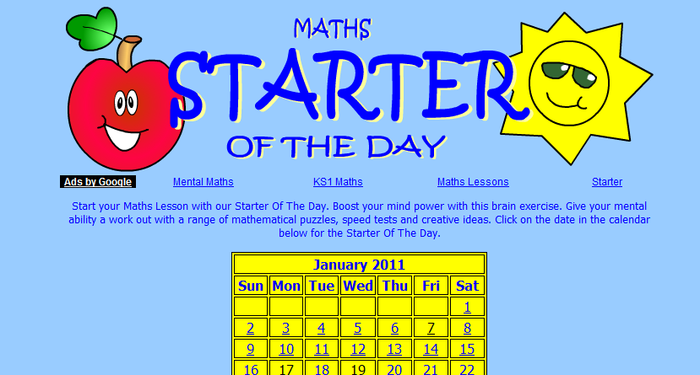 The site is constantly updated thus providing an ongoing valuable resource for your maths lessons. Maths starters and a lot more! 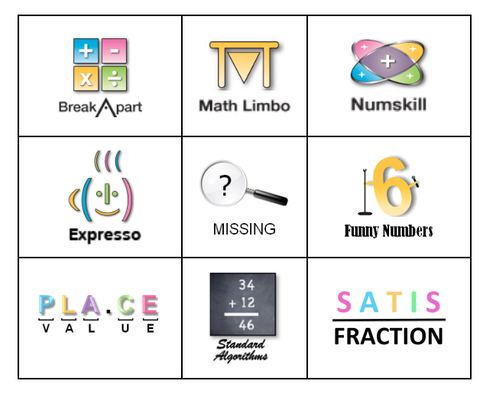 A Maths resource site created by Simon Jobs, DEC 7-12 teacher suitable for Stage 3. It includes online activities, videos, interactives and tools such as timers, clocks, calculators, graph paper and grid images. Sign up for free to access DEC assessment tasks. 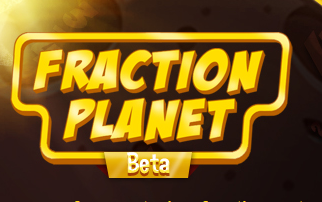 Fraction Planet - Sign up your class in one quick and easy step. Students can then log in and progress through levels and you can keep track of the activities they've completed and areas of difficulty. 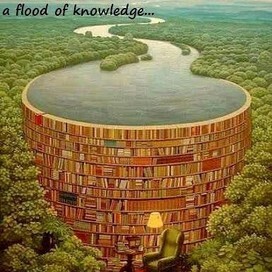 An amazing site by a passionate teacher. Greg Tang Maths provides interactive maths book, online games, printable version of his games and advice on teaching maths all on his free website. Be sure to check out Kakooma - a real favourite of students! Kakooma Legacy is also available for free on the app store! 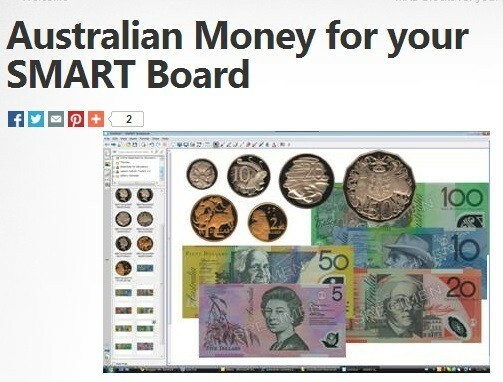 Want to be able to use Australian coins and notes on your Smartboard? Download this Smart Notebook file to access all of the coins and notes from your gallery in future. Be sure to check out the rest of the Primary eduTech website as it has many useful downloads and resources. Check out Jannali East Links for more Maths links.